Make sure your vehicles, tools and equipment are kept safe in your garage with our garage security solutions. 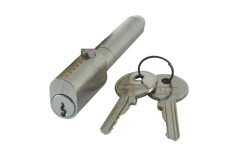 We have everything you need to keep your garage locked down against any intruders. We've also got a great range of products suitable for use on roller shutters, often found on commercial and retail premises. Garages can often be a weak point in our home security and provide an easy 'in' for the opportunist thief, who may then use the tools stored in there to gain access to other areas of the premises. 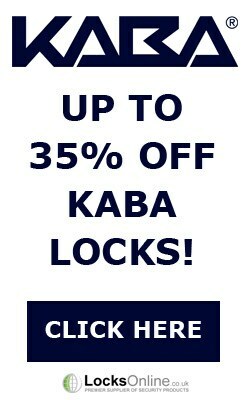 Investing in the security on your garage or roller shutter doors is well worth doing and saves a lot of hassle in the long run! 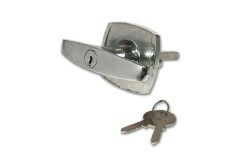 Garage Handles designed to secure your garage. In addition to housing your car, garages are often used to store expensive tools and garden machinery and when poorly secured, present an opportunity to.. Ground anchors are used to secure skips, caravans trailers, etc. 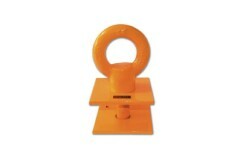 The ground anchor can offer effective protection against theft, it is essential to secure them to robust anchor points. 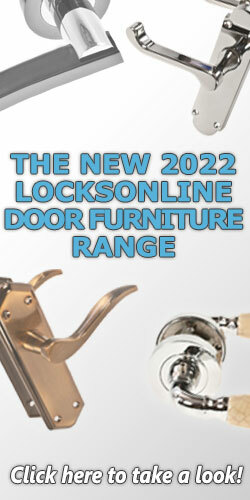 ..
Garage Door Locks, as their name suggests, are designed to secure your garage. 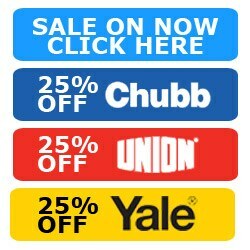 In addition to housing your car or bike, garages are often used to store expensive tools and garden machinery and when p..
Roller Shutter Door Locks are used to secure garage roller doors and shop shutters. 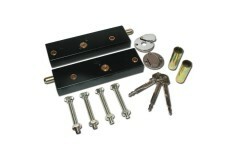 The Bullet and Roller Shutter Locks offer additional locking security when installed in the guide rails of the shutt..